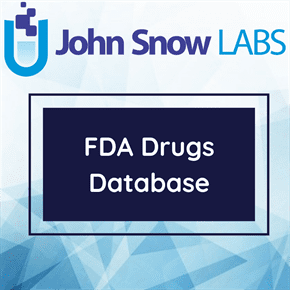 The Food and Drug Administration (FDA) conducts careful inspections of regulated facilities to determine a firm’s compliance with regulations and the Food, Drug and Cosmetic Act. Inspections are one of many ways Food and Drug Administration (FDA) protects the public health. Inspections are classified to reflect the compliance status of a firm. Classifications are based upon findings identified during an inspection and Agency review for compliance. During the Agency assessment, classifications may be subject to change after a review of all relevant information. To maintain current knowledge of a firm’s compliance status, it may be important to recheck the Inspections Database for updates. Center for Tobacco Products (CTP).